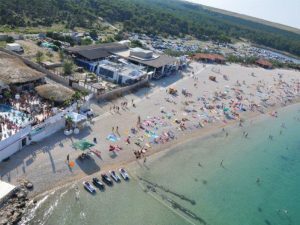 Less crowded than Central Dalmatia, the entire area of North Dalmatia is perfect for nice family catamaran sailing and all kinds of recreation and water sports. 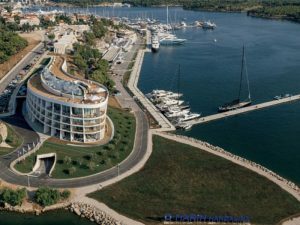 If you rent a catamaran from marinas in Zadar and Sibenik area, you are only a couple of hours sailing from the breathtaking Kornati – National Park, one of the famous group of islands in the Mediterranean. A labyrinth of numerous uninhabited reefs, islands and islets. That is description of Kornati National Park. From April to October is the best time to sail around these islands, if you want to enjoy the nature in full. 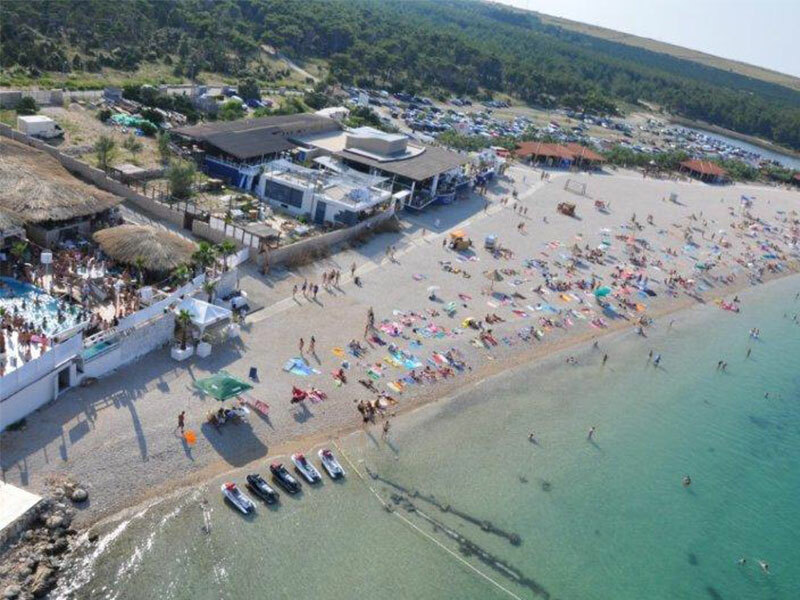 This sailing area has 14 marinas in total, and some of them are very big. Despite number and diversity, only around 30 catamarans are available for yacht charter, so it is crucial to reserve your yacht on time. 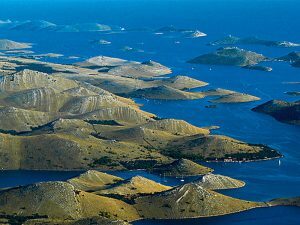 Besides Kornati, this sailing area includes many other stunning sailing routes around groups of islands spreading from south of Šibenik to north of Zadar. 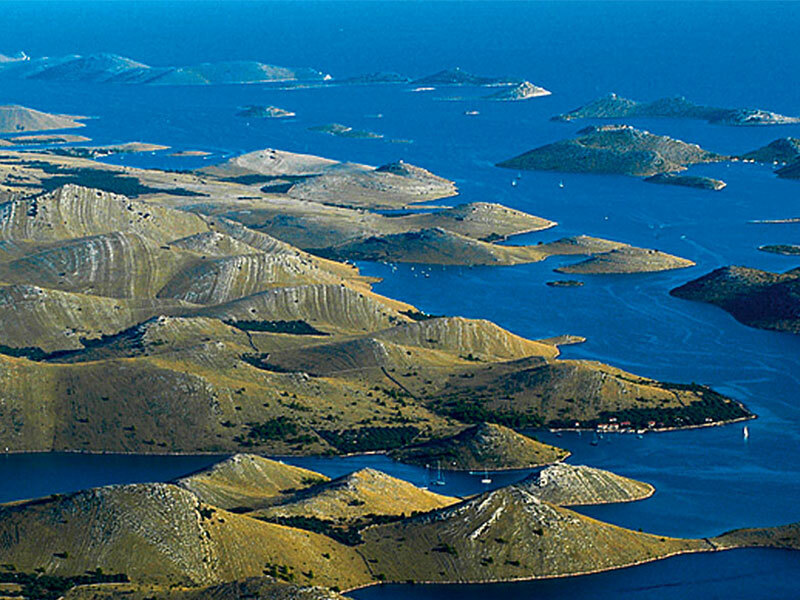 Molat, Olib, Silba, Premuda, Ist, and the islands of Pašman and Dugi Otok as well as Ugljan are just some of the reasons why these waters are addictive for so many people who charter yachts. On the very south of Dugi Otok, located is nature preserve Telešćica . 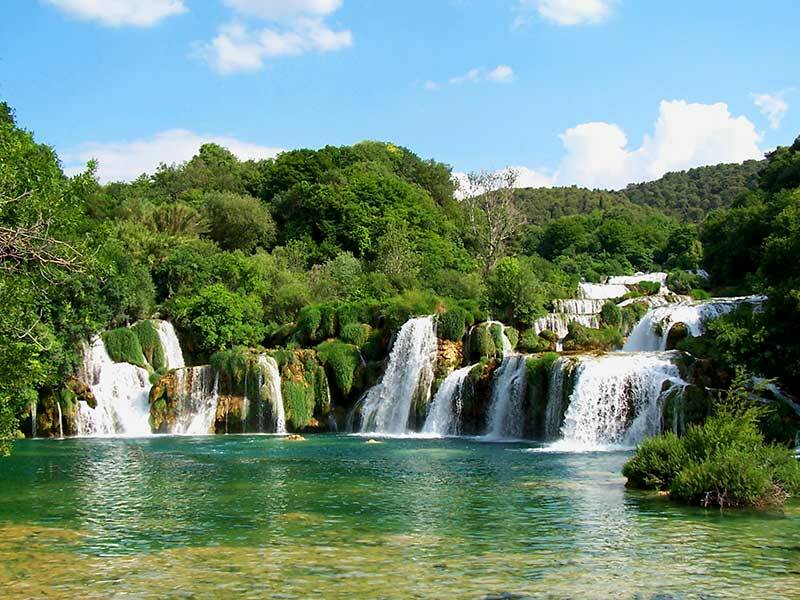 More south, close to Šibenik, another National park is located in this area – Krka Waterfalls. With marina in town Skradin, this national park is easily accessible by catamaran. In addition, the Kornati seafloor attracts divers from all over world to visit and enjoy in unforgettable diving adventures. 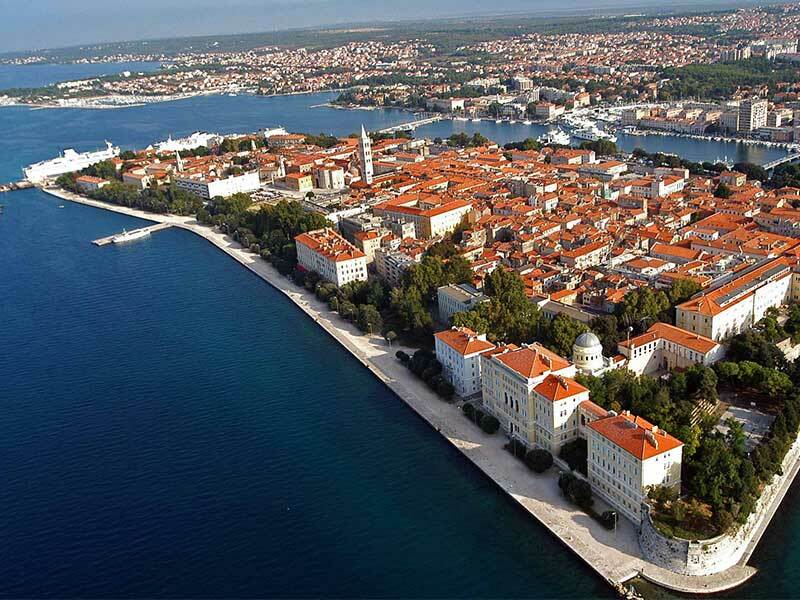 And of course, don’t miss the ancient towns Sibenik and Zadar.